Go paddling to the beautiful lake. Almost on the surface of the lake, you get a very special touch to nature. On the lake we enjoy the tranquility, the clean lake-air and the beautiful nature. 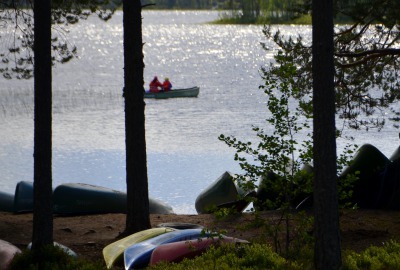 Lake Syväri has lots of islands and plenty of fishing possibilities!